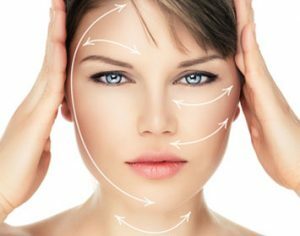 Discover what makes the HIFU facelift the most popular alternative to the traditional facelift in London. HSA Dermal Clinic is proud to offer the very latest in HIFU facelift technology, capable of delivering exceptional results with absolutely no invasive surgery required. The HIFU facelift swaps traditional needles and scalpels for the latest in cutting-edge ultrasound technology, replicating the results of a surgical facelift with no surgery required. From our state-of-the-art clinic at the heart of London, we provide an extensive range of HIFU facelifts and related lifting treatments to suit all preferences and budgets. Stimulating the production of natural collagen and elastin below the surface of the skin, the result is a smoother, firmer and more youthful-looking appearance after a single session. To learn more about the benefits of HIFU facelift or to discuss your requirements in more detail, contact a member of the HSA Dermal Clinic team, or pay us a visit anytime at our London clinic. High Intensity Focused Ultrasound has become the new industry standard among discerning clinicians and clients on a global basis. 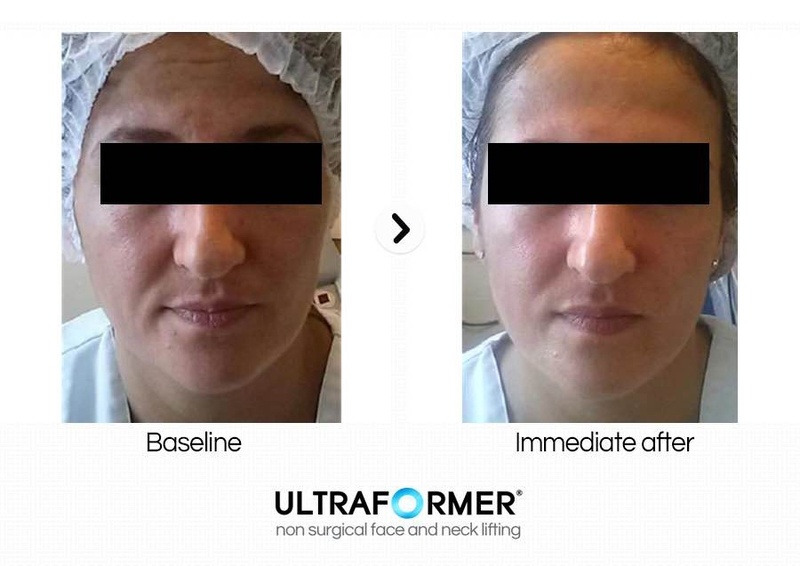 Capable of replicating the results of traditional cosmetic surgery without the invasion, HIFU neck tightening can be uniquely advantageous. HIFU neck tightening technology uses powerful ultrasound waves to stimulate the production of natural collagen and elastin, below the surface of the skin. After just a single session, HIFU neck tightening delivers visible effects, tightening and lifting the skin for a more youthful and radiant appearance. Despite being comprehensively safe and suitable for most skin types, HIFU neck tightening is also so effective that only one treatment is typically required each year. Eliminating the prospect of downtime and potentially severe side effects from the equation, HIFU neck tightening is a uniquely accessible alternative to traditional cosmetic surgery. Whether looking to book a procedure or simply exploring the available options, contact a member of the HSA Dermal Clinic team today to book a free consultation. Why Choose a HIFU Treatment? Why choose an HIFU treatment? What are the benefits of HIFU treatment that go over and above those of more conventional approaches to skin lifting and tightening? Above all else, the biggest benefit of HIFU treatment is the fact that it is a comprehensively non-surgical procedure. Needles and scalpels are replaced with High Intensity Focused Ultrasound, which penetrates deep below the surface of the skin to stimulate natural collagen production. This means no cuts to the skin, no recovery time, no severe side effects and little to no discomfort. In addition, HIFU treatment typically only needs to be carried out once per year to deliver immediate and ongoing results. HIFU treatment technology has been clinically proven to replicate the effects of the traditional surgical face lift, with none of the associated risks. Last but not least, HIFU treatment also represents a comprehensively more affordable and accessible option than a surgical face lift. Contact HSA Dermal Clinic today for more information.